Porsche has just unveiled the new Macan compact SUV in Shanghai, and you’re looking at it. In typical Porsche fashion this update is more evolutionary than revolutionary and you’ll actually be hard-pressed to tell spot the differences. Give up? Well, it’s because the changes happen at the back. Okay, the headlights are new—now illuminated by LEDs as standard—but that’s about it. 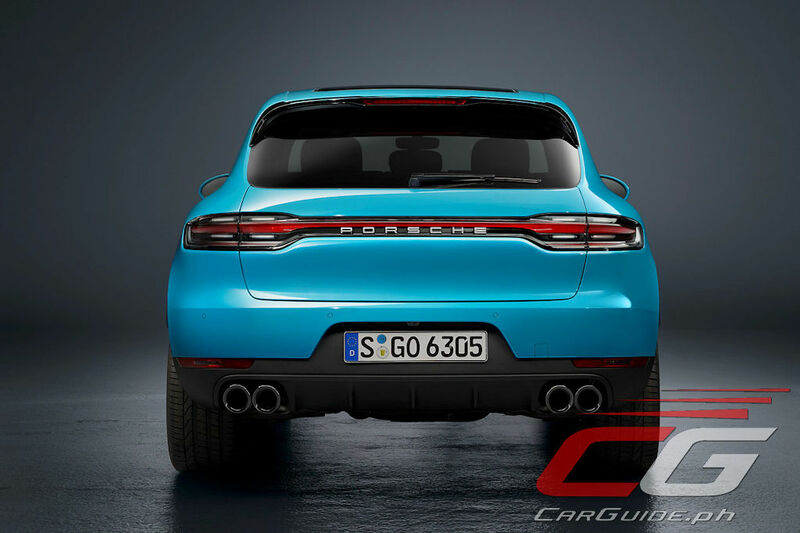 Porsche says that the bumpers are new too, but without actually seeing it back-to-back with the older Macan, it’s hardly noticeable. It’s at the back that you see a new three-part LED light strip reminiscent of the latest 911 and Panamera. 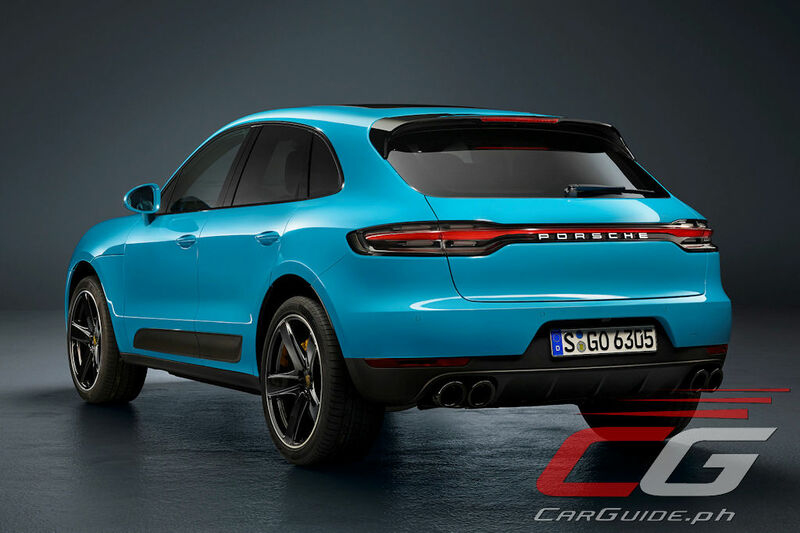 There are also new colors—some of which are shared with other Porsche models such as Miami Blue, Mamba Green Metallic, Dolomite Silver Metallic, and Crayon. 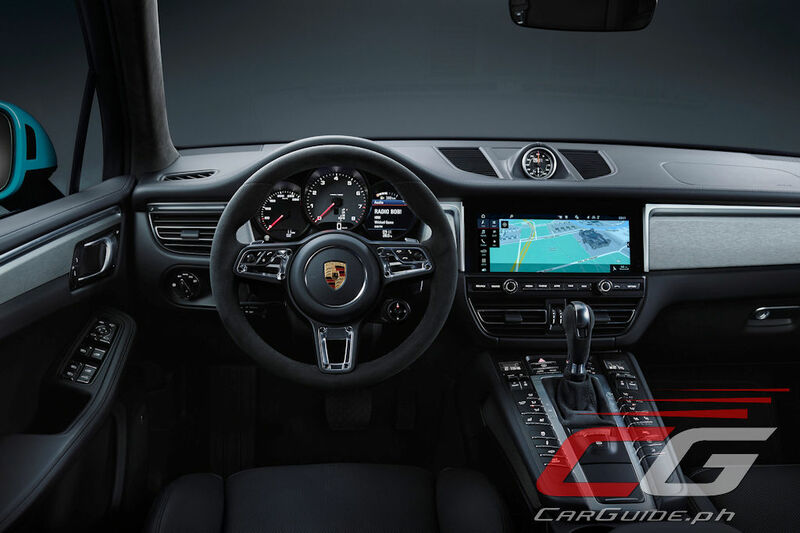 Inside, the Macan gets updated with a new full-HD touchscreen display and because it’s grown from 7 to 11 inches, it also necessitated new center air vents which have been positioned just below the central screen. 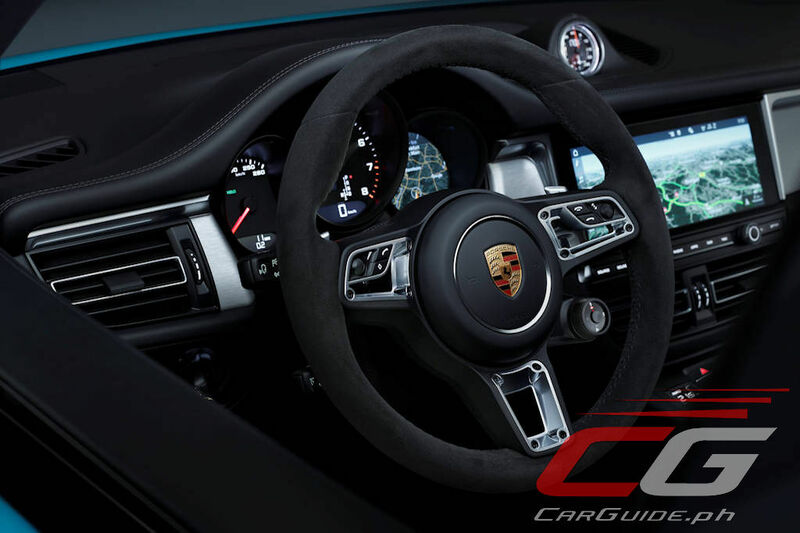 Looking at the list of options, the new Macan offers a new GT sports steering wheel with the Sport Response Button integrated into the wheel itself. 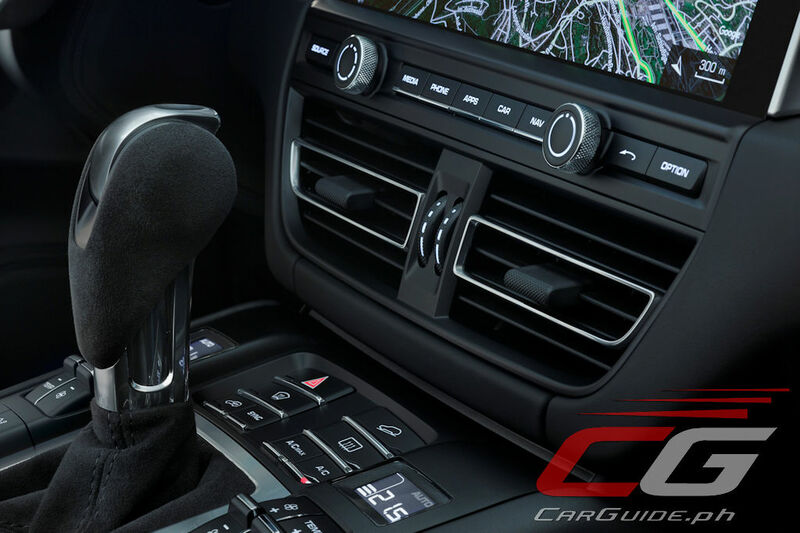 Underneath, the 2019 Macan benefits from a tweaked chassis that reduces understeer without any detriment to stability or comfort. It also promises “enhanced driving pleasure” thanks to newly developed tires with improved performance characteristics. The sizes now include 20- and 21-inches as well. 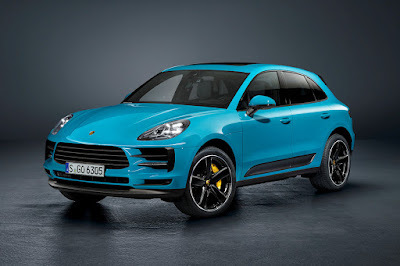 The 2019 Macan has become a very popular model for Porsche selling 350,000 to date. It’s especially popular in China where 100,000 of them have found owners. 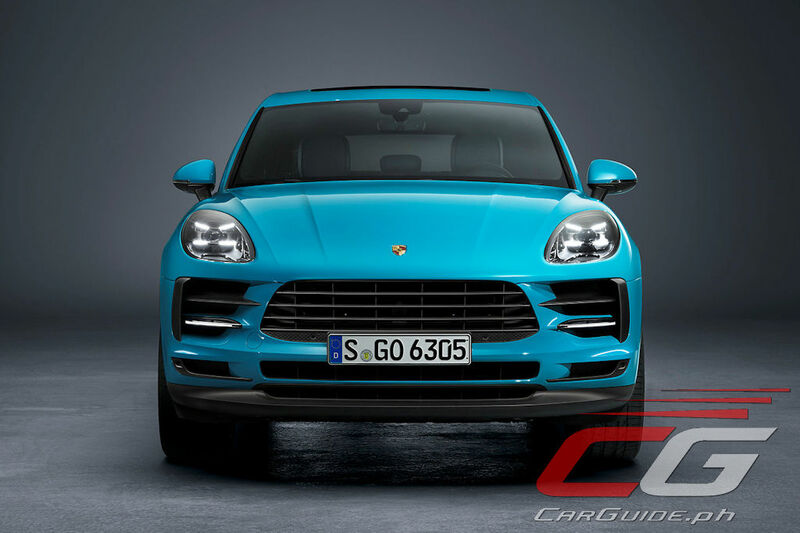 The Chinese market gets the new Macan first with other markets, including the Philippines to follow towards the end of the year.